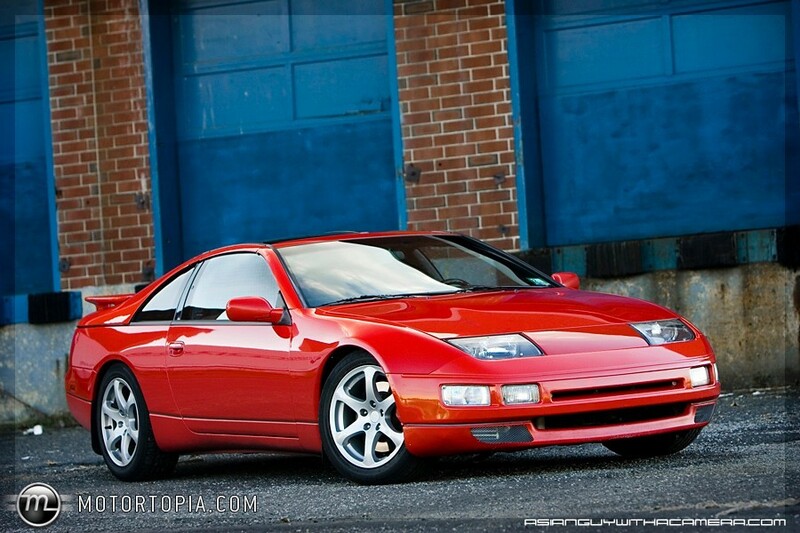 300ZX 2+2 with Infiniti G35 17″ base wheels. This is a wheel setup that I hadn’t considered until now. I think I’ve decided that 18s are too big for the Z32 (at least for me) so these are definitely an option and I like the way they look on this guys car. He’s done an awesome job of upgrading this almost exactly as I would do mine.